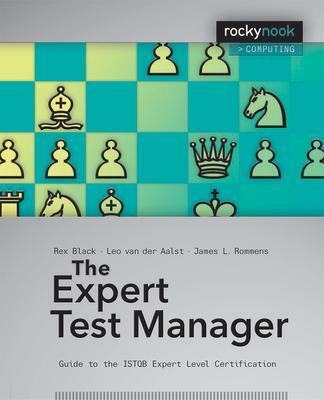 This book covers the ISTQB Expert Level Test Manager syllabus and is a complete, one-stop preparation guide for the reader who is otherwise qualified (based on experience as a test manager) to take the Expert Level Test Manager exam. Included are extensive hands-on exercises and sample exam questions that comply with ISTQB standards for Expert Level exams. The ISTQB certification program is the leading software tester certification program in the world. With more than 240,000 certificates issued and a global presence in 70 countries, you can be confident in the value and international stature that the ISTQB Expert Level certificate can offer you.